At 9 a.m. on October 28, a new message from Khrushchev was broadcast on Radio Moscow. Khrushchev stated that, "the Soviet government, in addition to previously issued instructions on the cessation of further work at the building sites for the weapons, has issued a new order on the dismantling of the weapons which you describe as 'offensive' and their crating and return to the Soviet Union." 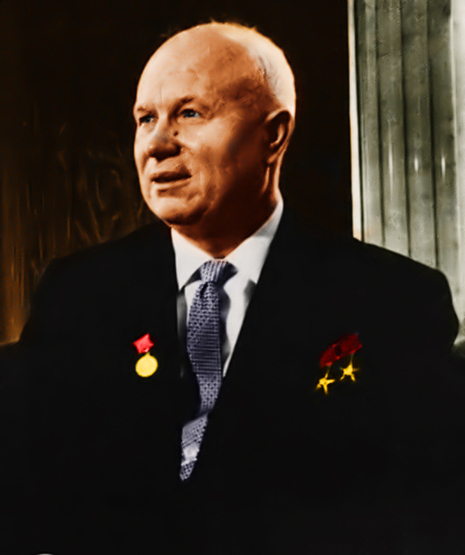 IN MOSCOW, Khrushchev had gone to his dacha late on Saturday night to try to get some rest. Kennedy's letter was brought to him there the next morning. He immediately called all the members of the Presidium to the dacha to consider a reply. He argued that 'an immediate positive answer be given Kennedy as long as the United States guaranteed that neither it nor its allies would attack Cuba'. The Presidium agreed and since every minute was precious, it was decided to transmit the response in a broadcast over Radio Moscow. The announcer began reading the letter before Khrushchev and Rodion Malinovsky, the Defence Minister, had finished writing it. 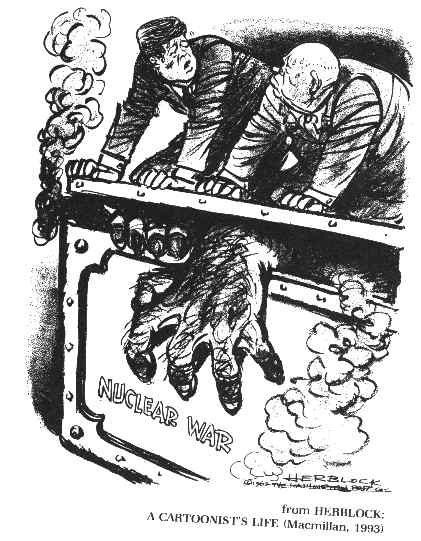 Annotated bibliography on the Cuban missile crisis from the Alsos Digital Library for Nuclear Issues.